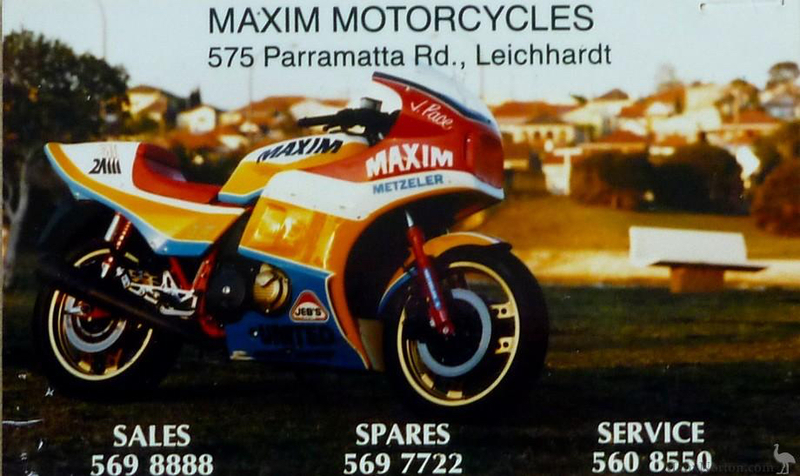 I well remember that day in the southern winter of 1983 when I first saw Yamaha’s original XT600 Ténéré outside Maxim Motorcycles in west Sydney. I crouched down for a good look at the machine which appeared to have addressed all the deficiencies of my earlier XT500 desert bike: disc brake, huge tank, monoshock back-end, 12-volt electrics, folding lever trips, oil cooler – and all at just around 140 kilos dry. 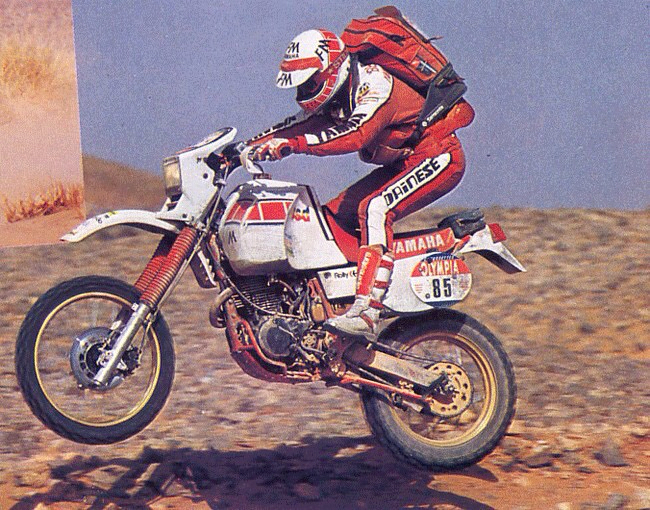 The XT600 Ténéré, named after the most gruelling desert stage of the Paris-Dakar Rally (below), looked pretty much desert-ready off the showroom floor. 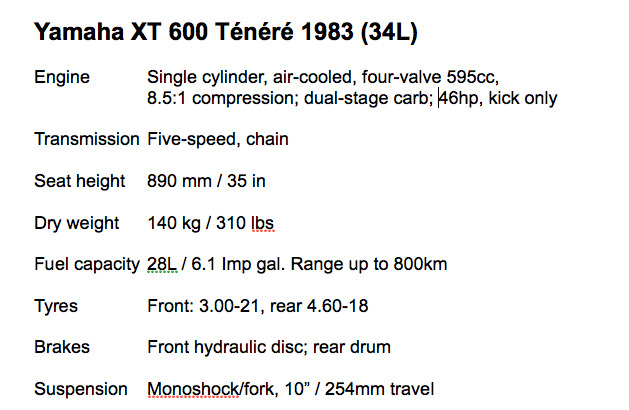 I finally bought myself a used Ténéré in London in 1985. Modifications amounted to nothing more than adding thicker seat foam and some Metzeler ‘Sahara’ tyres (a poor choice for that trip, even back then). Using no rack was another mistake which nearly cost me my bike when my sagging bags caught fire off the pipe. In fact there was so little to do to the XT600 that I went to the effort of moving the oil cooler from behind the engine out into the breeze over the bars. And I painted it black. 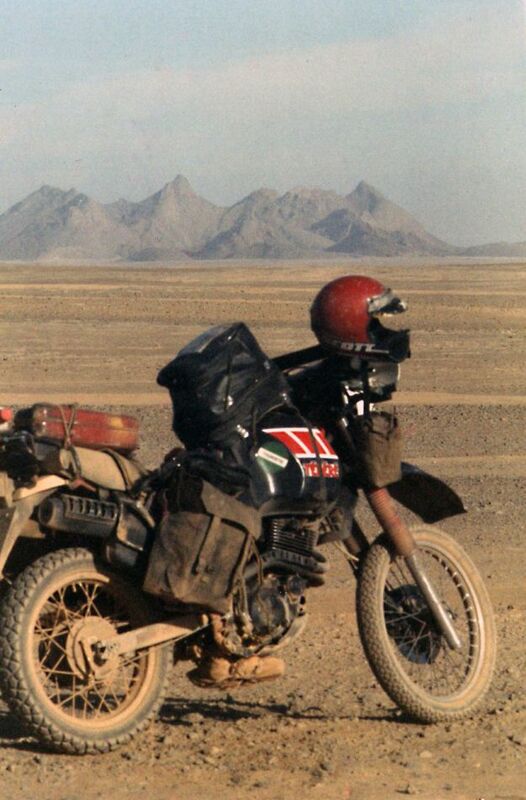 With my ex-army panniers slung over the back like the happy-go-lucky moto-hobo I thought myself to be, in mid-December 1985 I set off from London to Marseille, bound for Dakar in Senegal via Algeria, Niger and Mali. This was my first proper overland trip and it proved to be as eventful as my first Sahara ride on the XT500 (and the Benele quickie which followed). On the way I learned many must-do-next-times and several more must-not-do-agains, all useful material for what became the Desert Biking guide published a few years later and which evolved into AMH. A month or two later, with many adventures and worthwhile lessons under my now saggin g belt, I shipped my partly burned XT out of Dakar and flew on to Spain to catch up with it. 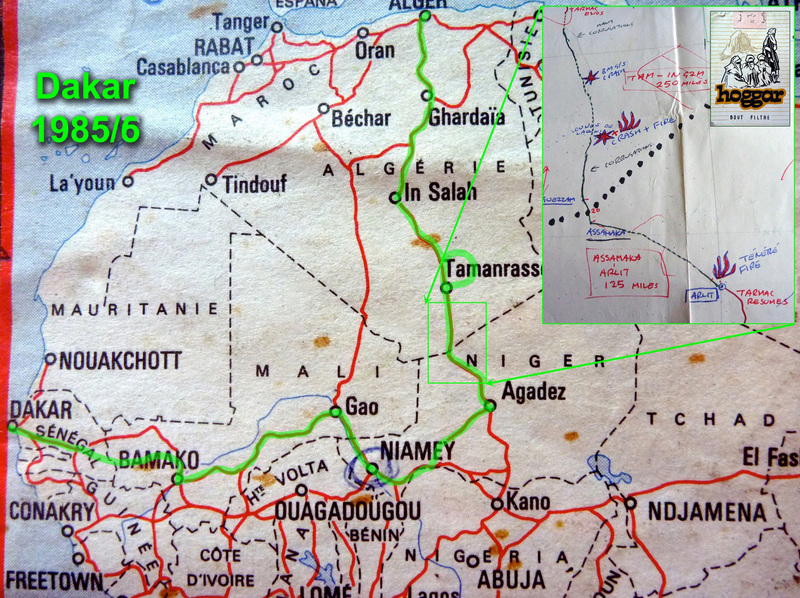 You can read the long version of that trip in Desert Travels which features a nice IVJ Ténéré on the cover. 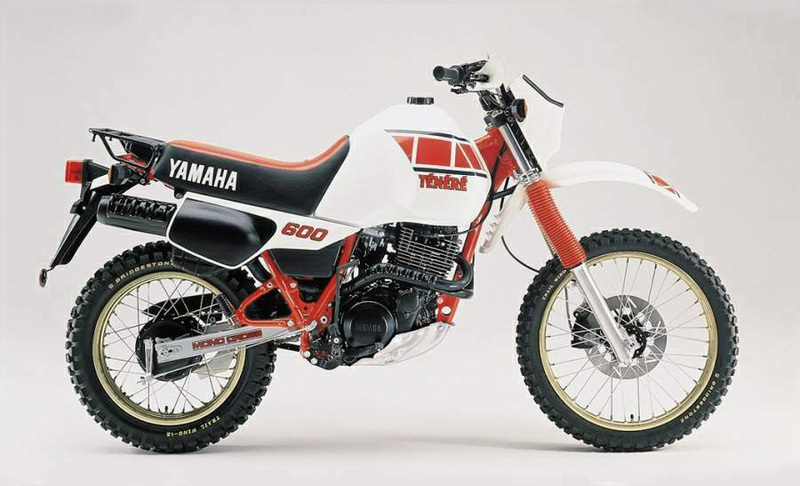 For me Yamaha’s original 600cc Ténéré was the first of the proper lightweight travel bikes, created on the back of Yamaha’s success in the Dakar Rally which appears in the pictures below. That bike was a game changer, with the brakes, range, suspension, economy, power and lack of weight which ticked all the boxes. Over a decade the French alone bought 20,000 Teneres; over 30% of all production. That included the next XT600Z IVJ model (left) which had a welcome electric start but cut costs elsewhere and didn’t seem as durable. 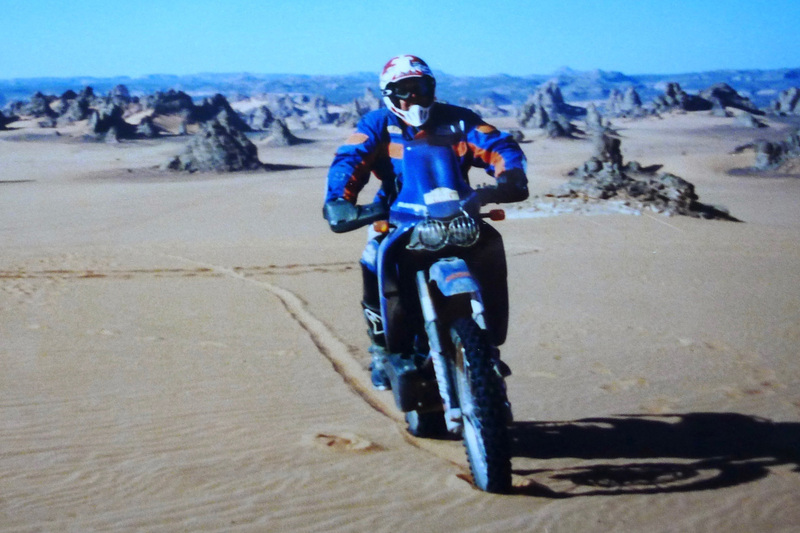 The classic twin-lamp 3AJ which followed was a better machine in many ways, but had now gained some 25kg, and the 5-valvers from the early 90s somehow lost the Ténéré mojo in the face of KTM’s dirt-focussed 640 Adventure (right). 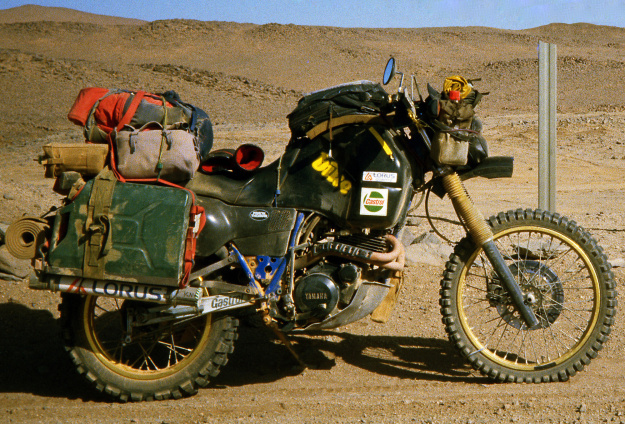 In 2011 Yamaha’s big single travel bike regained its desert cred with the injected XTZ660, another great Tenere, even if it now weighed 50kg more than the kick-start original. Me, I still have a hankering for a pale blue 34L Gauloises model they sold in France, but know the rosy glow of bikes past is usually an illusion. In 2015 ever tightening emissions regs killed off the hefty 660 Ténéré. 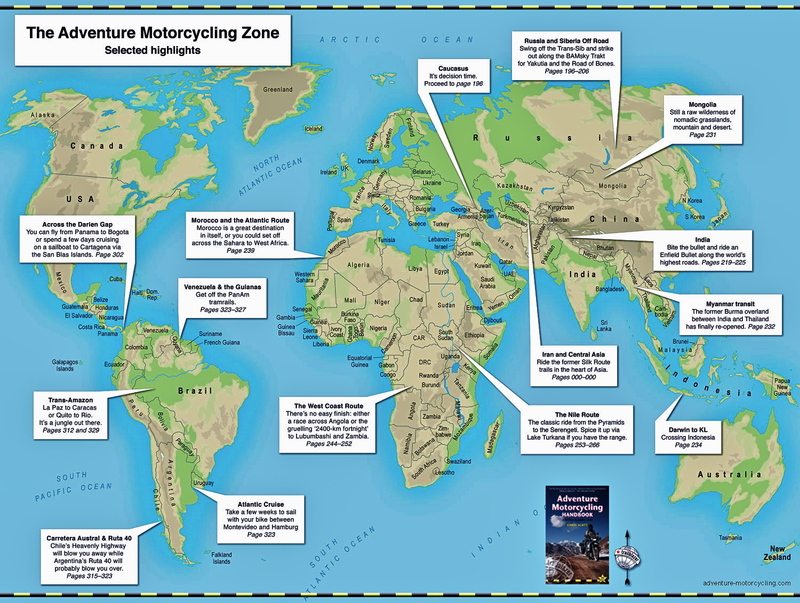 Meanwhile, 35-years on travel bikers round the world have their hopes pinned on the forthcoming Ténéré 700 twin based on the brilliant XSR700. It too looks like it’ll be desert-ready right out of the crate. Below, a few more pics from that eventful 1985-6 trip. 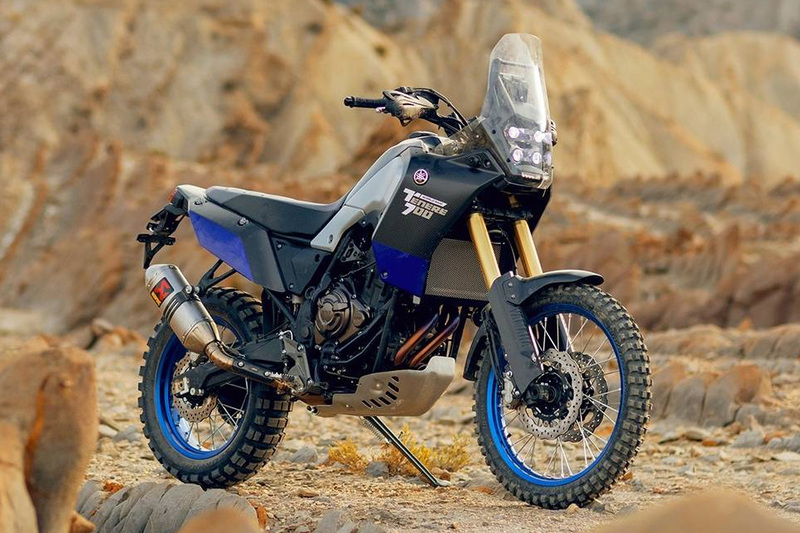 This entry was posted in AMH News, Project Bikes, Project: Yamaha Tenere XT660Z and tagged 700 Tenere twin, dakar rally, Sahara, Tenere 700, XT600 34L, XT600 3AJ, XT600 IVJ, XTZ660, Yamaha T7, yamaha tenere. Bookmark the permalink.